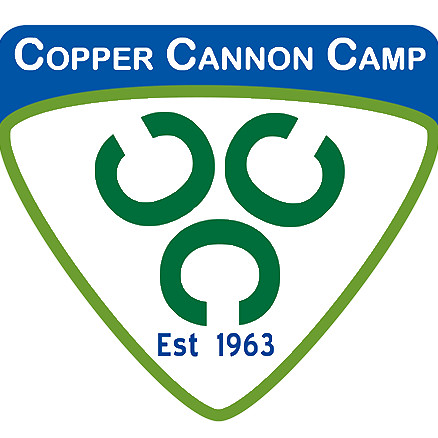 Welcome to the Support page for Copper Cannon Camp. Operating a major summer camp organization without requiring any sort of fees from the campers and families is certainly a large-scale project, to say the least. We would not be able to continue our growth and enormous success without the vast network of support we have from volunteers, donors and everyone else involved. Once you’ve learned about the cause of Copper Cannon Camp and have decided that you are on board with the mission we are striving to fulfill, this is the place to do something about it. Becoming a member of Copper Cannon Camp means providing the gift of camp to those who would otherwise not have it. One hundred percent of your membership donation goes directly toward this mission. With some organizations, the donations you make become muddled and it’s hard to tell exactly where they go or what they go toward. But with Sponsor a Kid, it’s a completely different story. When you sponsor a kid with Copper Cannon, your donation directly provides one week of summer camp to one camper from New Hampshire who can benefit from it. Copper Cannon Camp’s annual auction is the single biggest night of fundraising for the camp each year. The funding to serve almost 500 kids per summer has to come from somewhere. Wildly successful events such as the auction ensure that camp founder Ham Ford’s dream can continue to not only live on but thrive and grow. The Ham Ford Society honors those who have invested in the future of Copper Cannon Camp through their estate or a planned gift. Each member of the Society symbolizes the wisdom, spirit and determination of Hamilton Ford, formally of Franconia, New Hampshire. Having overcome the childhood experiences of an underprivileged life, Ham resolved that one day he would create a camp to provide less fortunate children from the Granite State with the opportunity to have a meaningful outdoor camping and learning experience. In 1963, Copper Cannon became the realization of that vision. As a society member, you will have the satisfaction of knowing that your gift will help hundreds of less fortunate New Hampshire children. Being a 501(c) 3 not for profit, Copper Cannon’s tax ID # is 23-7062549. If you or your employer need additional information, please contact us.